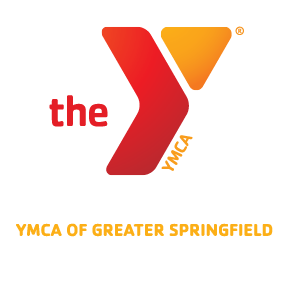 Summer break is just around the corner and if you are looking for activities for your kids to do the YMCA of Greater Springfield has you covered. ← Congratulations to the D’Amour Family! Thank you Big Y for your generous commitment to the YMCA of Greater Springfield!